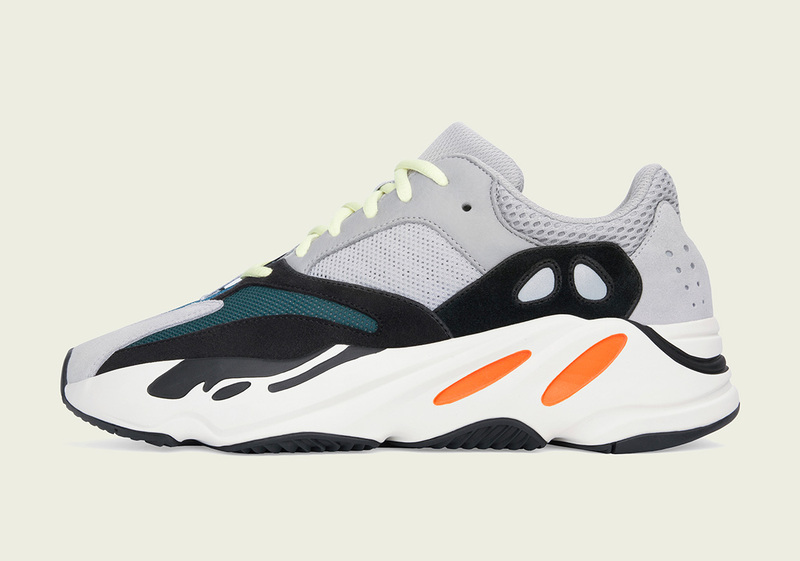 adidas Originals has officially announced the release of the Yeezy Boost 700 for September 15th, 2018 in the original Multi Solid Grey/Chalk White/Core Black. 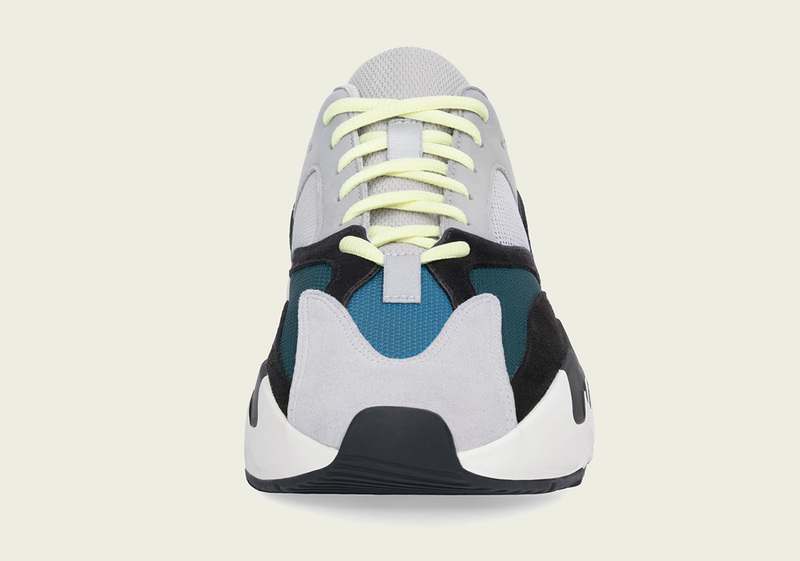 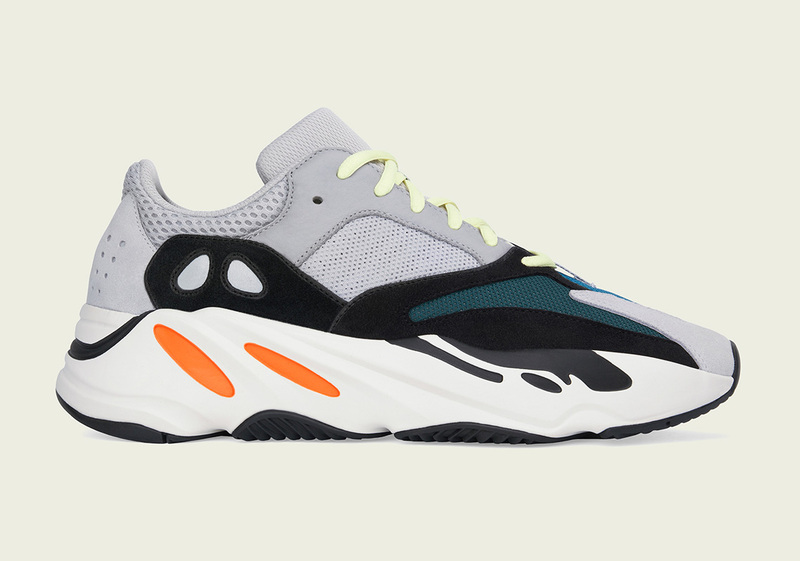 As one of the most coveted “chunky dad shoes” on the market, the Yeezy Boost 700 has been the leader of the pack of sorts, playing a major role in the trend shift away from the sock-like fit to the bulkier silhouette. 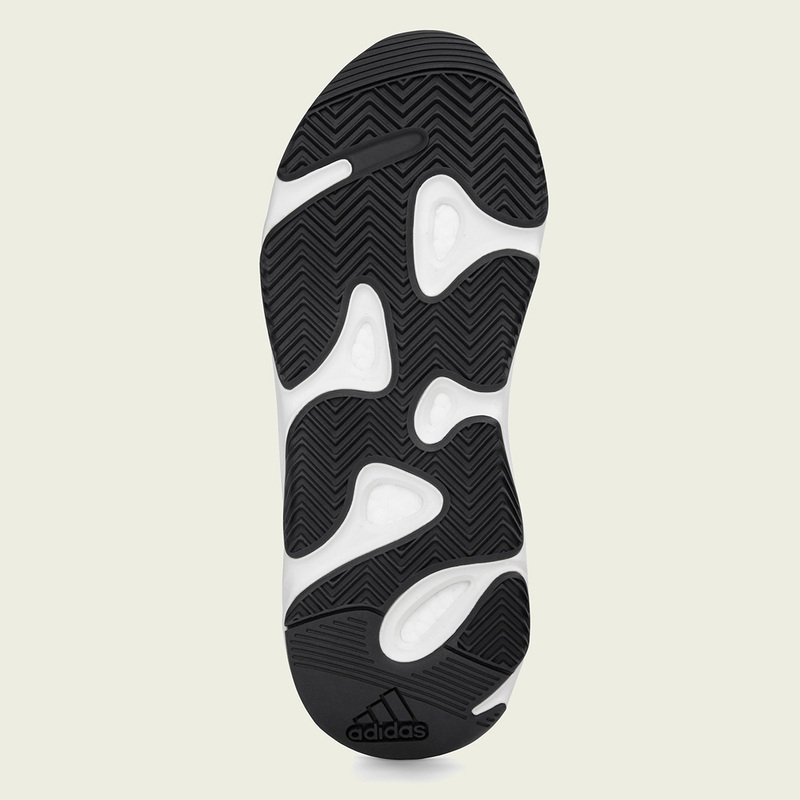 The adidas Yeezy Boost 700 first debuted in August of last year as a limited release on Yeezy Supply and then wider later in November, but with the upcoming restock on 9/15, the release numbers are expected to be far greater as Kanye and his adidas YEEZY line aim to make his highly sought after footwear more and more available. 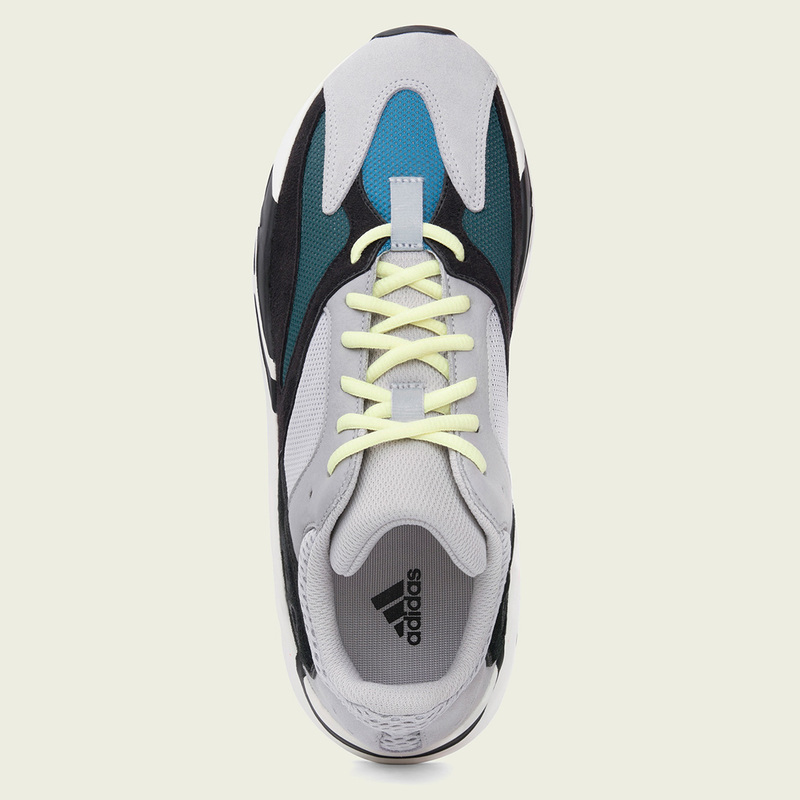 A list of retailers for the adidas Yeezy Boost 700 is just below; check back often as it will be updated regularly for your convenience.